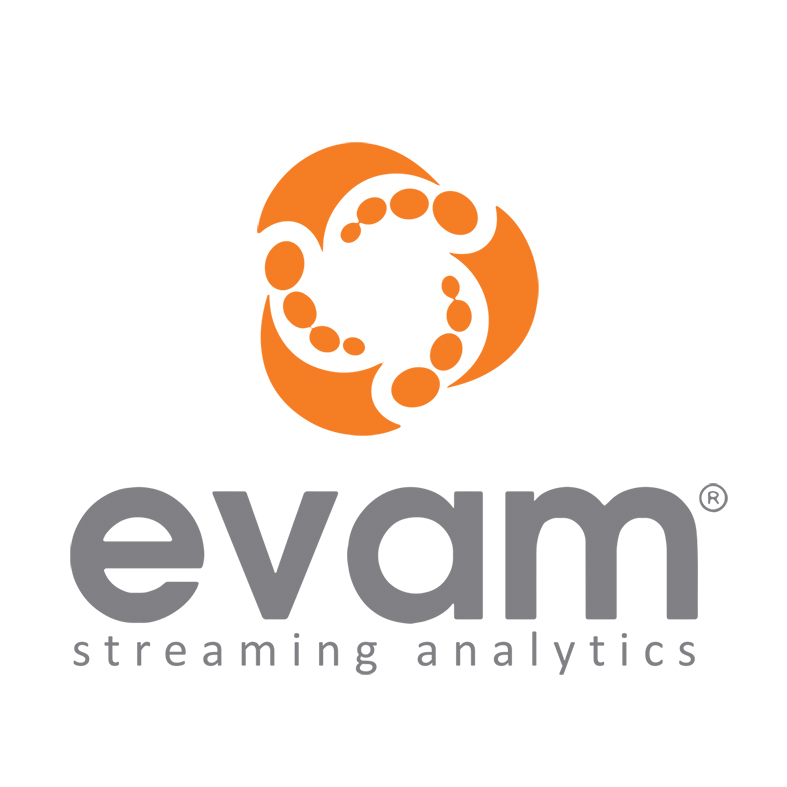 EVAM clients use the EVAM Streaming Analytics platform to stay in dialogue with a combined number of more than 189.000.000 customers resulting in higher revenues, higher customer loyalty and a better customer experience overall. Visit EVAM for more information. 2 Responses to "EVAM Streaming Analytics"